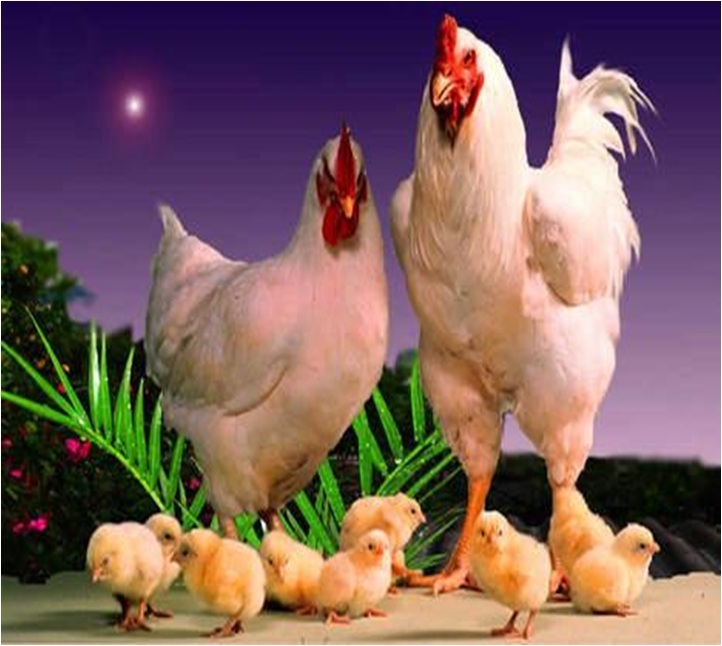 Breeding chickens at home is a profitable activity. Chicken and its eggs are a major sources of protein and chicken’s meat is a healthy substitute to beef and pork. There are many benefits of raising chickens at home and the practise can also be adopted as a hobby. However, this activity is not as simple as you might think. You really have to pay attention to each and every step of breeding chicken at home. Once you learn the basics of this useful poultry activity, you can expand the size of your flock within no time. Get a healthy rooster with a good temperament. Make sure to select one which is of the same breed as your flock of hens. Once you select a rooster, leave it with the hens for few days or longer. Give your flock some time to adjust with the new male member. Take very good care of your chickens and provide them with good quality poultry feed. You can take advantage of the commercially available ready-to-use chicken/poultry feed as it contains correct ratio of the required grains. Do not disturb the hens and let them select a place where they want to lay eggs. However, it is always best if your hens lay eggs inside their coop or shed as it is safe and secure. Make sure not to collect their eggs and do not visit the area frequently. Once you notice that the hens are not leaving their nests and are puffing up their feathers, it means they are broody. Take extra care of the temperature of broody hen’s coop and food. Provide them with warm temperature and feed them at least twice a day. The broody hens can neglect some of her eggs few days after sitting on them. Take away such eggs and incubate them properly. Chicklings usually hatch from the eggs after three weeks. Feed the chicks with plenty of clean water and proper ratio of poultry starter food.